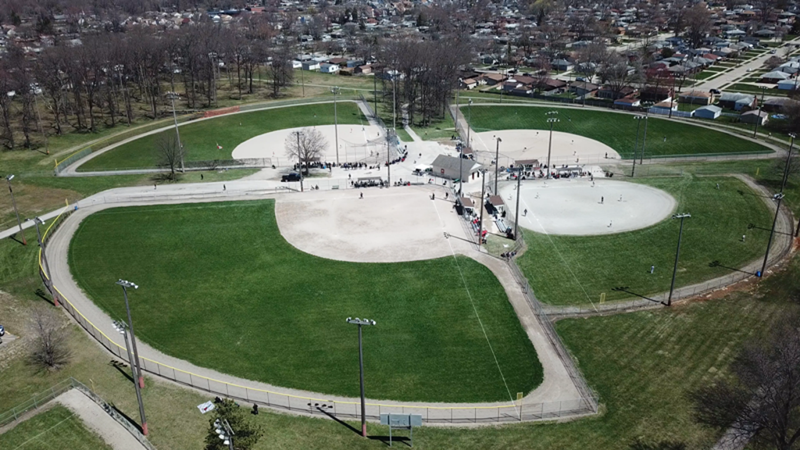 The Garden City Adult Softball program is a USSSA-affiliated program that offers recreation leagues for Men's and Coed teams. Each season we offer a spring, summer and fall session of leagues. Our format consists of double-headers with a guaranteed number of games along with single-elimination playoffs. Awards are given to League Champs and Playoff Champs.